Approximately 367.86 acres located south of Kennan in southwestern Price County. This property is heavily wooded and has approx. 1/2 mile of frontage on the Jump River! 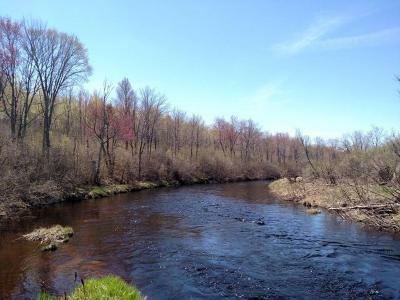 This property is ideal for deer, bear, grouse and even waterfowl and is priced to sell.